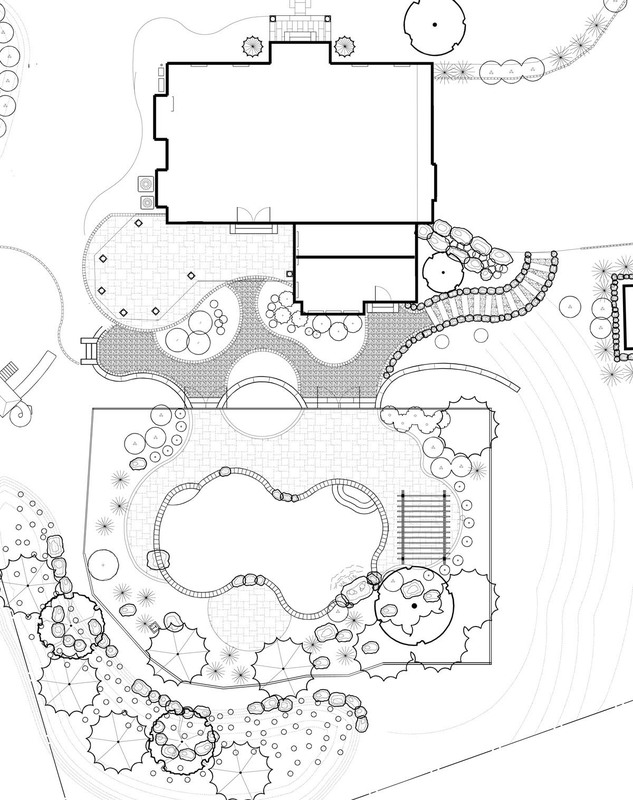 Every good landscape project starts with the initial consultation. 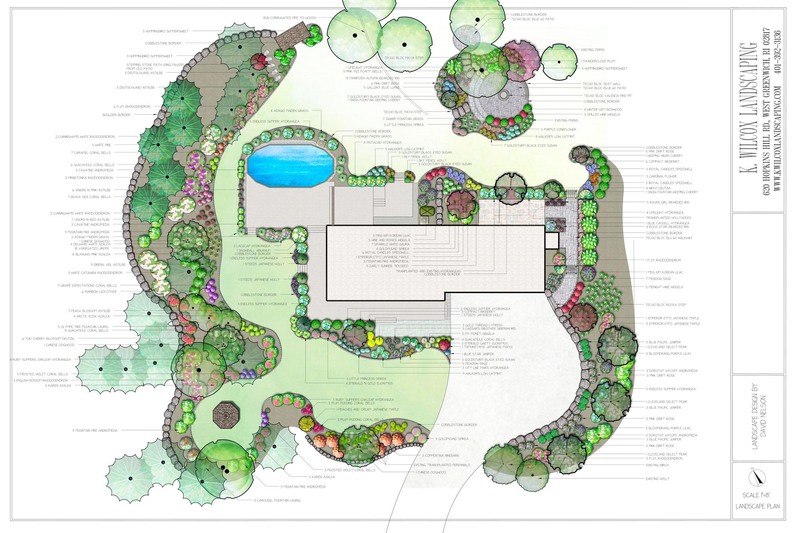 Our Landscape Designer will meet you at your property to discuss your landscaping wants and needs. 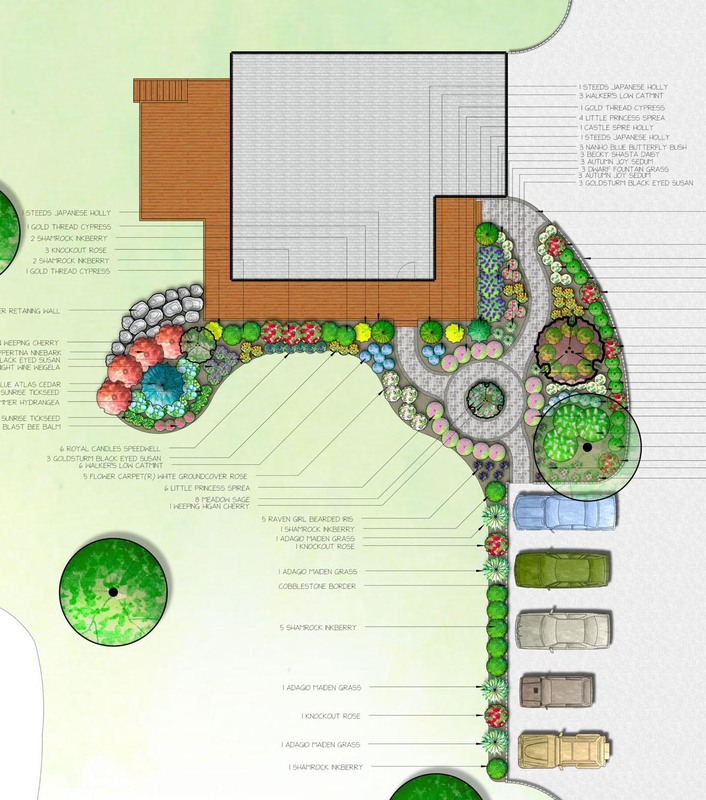 This is the ideal time to gather any ideas or pictures of landscape designs you like online, so that our designer can get a sense of your personal aesthetic. If you’re not sure about what design elements you want incorporated into your project, our designer can offer suggestions for you based on your unique outdoor space. Once the consultation is over, we will analyze your site for potential opportunities and obstacles, then move to the design phase. Consultations are billed at $50/hr. Hardscape – Patios, walkways, steps, retaining walls, etc. Designs are billed at $50/hr. You will receive a large print of your design as well as a pdf copy for your records. Designs can be black and white, or fully rendered. You are also allotted 1 free revision of the plan, should you decide to change any of the design features. And estimate for the installation of the project will also be included. Once the design is finalized and the price of installation is agreed upon, we will move to the construction phase. If you choose to have K. Wilcox Landscaping install your project, all consultation and design fees will be waived or credited back to you. Already have a design? No problem! Provide us with a copy of the design and we can develop an estimate for you. A site visit from our designer will most likely still be necessary. Call our landscape designer, David Nelson at 401-269-1332 to schedule an appointment!